Olu wasn’t sure where fitness would take him. All he wanted to do was feel and look better. Apparently, he did something right because this guy has haters bowing at his feet! I was always the big kid and used to get made fun of by my friends and family because I was chubby. I was tired of having a big belly. I was very uncomfortable taking my shirt off at the beach and would hold my stomach in long enough to run into the water. I also used to always get chest pains when I was younger and knew I had to change something. Now that I'm in good shape, I inspired many to get on the ball. Family, friends, and strangers ask what do I do, compliment me, and even join in on workouts. I feel good about myself. I'm confident, healthy, happy, and feel great about how I motivate others. I started out slow to find the proper form when I was lifting. I see people in the gym lifting heavy with bad form, which does nothing good for you. I studied workouts, researched, discovered what worked for me, and got advice along the way. It takes time to find what works, but I finally got there. There were days I wanted to quit, but I always looked at how far I came in old photos of myself and got a little kick of inspiration. My loved ones were always there for me. Their motivation, love, and encouragement helped a lot. The most challenging aspect of my transformation was the diet. It was tough staying on track. My advice is to have a cheat day. Don't fully deprive yourself of foods that you enjoy. Don't overdo it, but enjoy it. My diet is good and I'm happy with it. I eat well and have a cheat day. My only obstacle is maintaining a strict regimen in law school. Fitness will take me wherever it does. 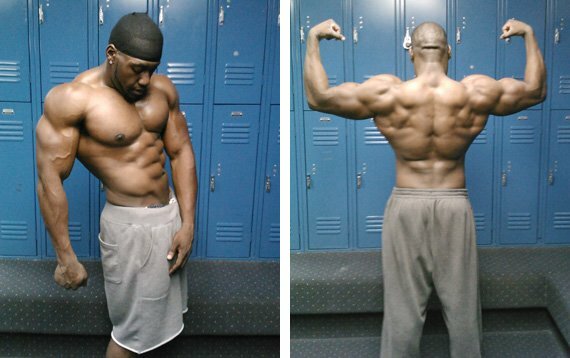 I'll be competing in many bodybuilding shows down the line. Other than that, I'm just glad to be fit and healthy. Those who feel they can't achieve their goals probably won't. You have to be sick of how you feel, look, and live. Set goals and go for them. As I learned, the only person holding me back was me. It's all about consistency and hard work. For those who are already changing: keep it up. It only gets better. 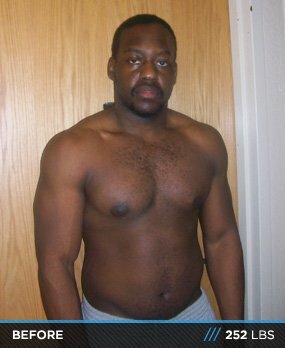 Bodybuilding.com is a site of motivation. 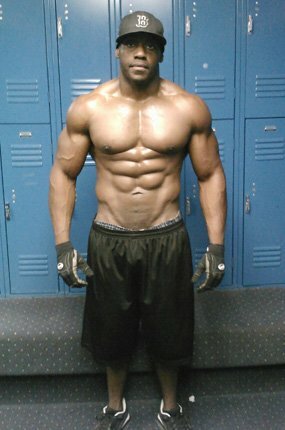 When you're in need of ideas, training routines, or diets, Bodybuilding.com is the site for it. 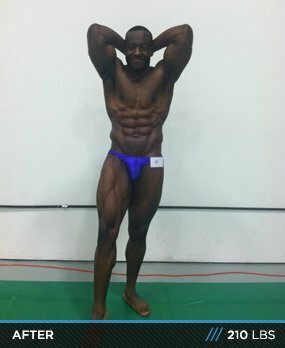 I received lots of ides and motivation toward my own goals from Bodybuilding.com users.